Award-winning software which guides doctors and patients through the scientific and clinical information they need to make the best and safest decisions has been developed by Deontics, a spin-out from Isis Innovation, Oxford’s research commercialisation company. The Deontics software gathers, processes and presents scientific and clinical information, allowing a personalised treatment guide to be generated for each patient. A Deontics system has already been used to manage the treatment of thousands of breast cancer patients at the Royal Free Hospital in London, UK, where it was shown to increase compliance with clinical guidelines. Deontics has secured £700k of investment from a group of high net worth investors including former head of technology investments at Apax Partners, John McMonigall. McMonigall has joined Deontics as Chairman. 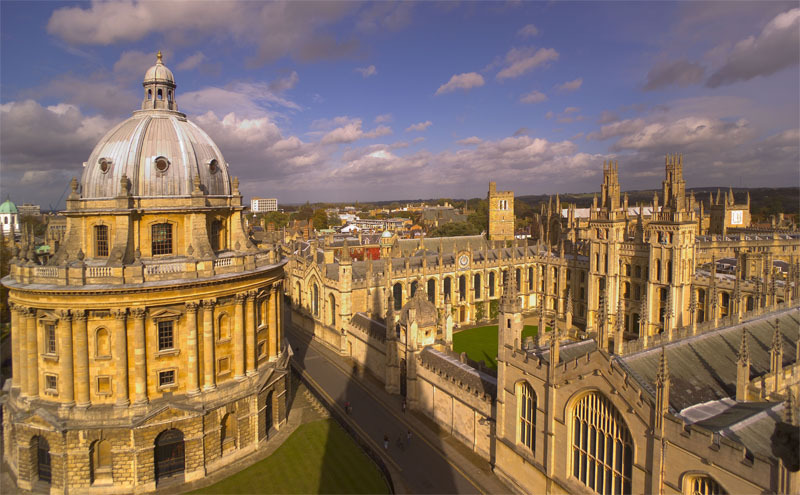 The Deontics technology was invented and refined over ten years by Professor John Fox and his team at the Engineering Department at the University of Oxford. Professor Fox said: “Patient safety and improving patient outcomes are at the heart of why we developed this software. John McMonigall said: “In all my years of investing in software companies, the Deontics opportunity is one of the most exciting because it has the potential to improve patient experiences and outcomes throughout the world. It is currently time-consuming and difficult for doctors to gather data tailored to each patient, and patient outcomes for similar conditions vary between hospitals and regions. With the Deontics software, clinicians can instantly view at the point of care up-to-date basic science, clinical trial output, and national and international clinical guidelines evidence, tailored for individual patients. The software’s clinical audit capability logs a record of decisions at every step in a patient’s treatment. The software is now being implemented at a top 5 US national and international hospital chain with a view to roll-out across their international footprint in all clinical domains. Deontics has also produced a decision support system for thyroid nodules for the American Association of Clinical Endocrinologists (AACE) and is working on diabetes management systems for AACE. The company has good interest from key service providers to roll out its software in global markets including the USA and UK. The technology was funded by Cancer Research UK, University College London, University of Oxford, the Royal Free Charity.